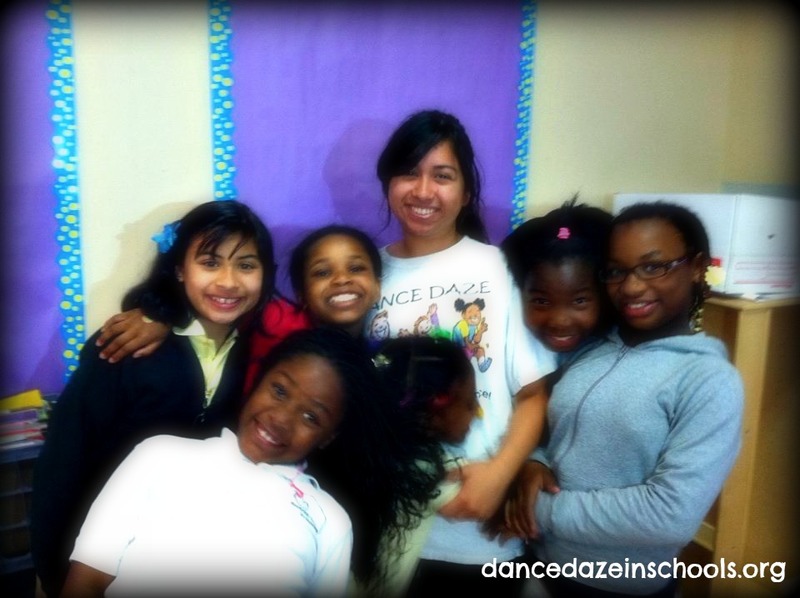 In a couple of weeks, Dance Daze in Schools will be launch a fundraising campaign to bring a FREE session of dance classes to a school or community center! We know that Dance Daze® classes are extremely fun, engaging, and educational experiences for students, and we want YOU to help us decide which Bay Area school or community center should get this free session of dance classes! Comment on this post, name the school or community center, and tell us why they deserve free dance classes!